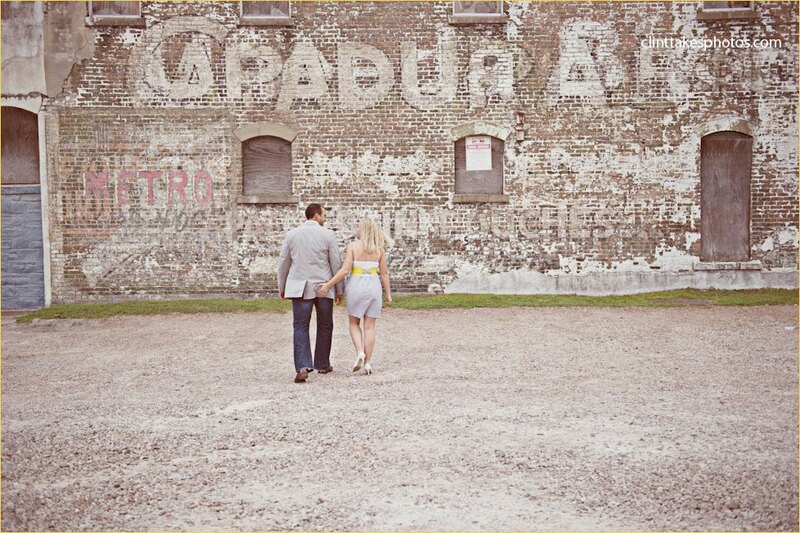 A few of our engagement pictures are up on our photographers website blog. Go check them out at www.clintdoesablog.com and PLEASE leave a comment...the more people that comment the better our prize gets! Seeing them makes me excited to see the rest AND for the wedding in about 3.5 weeks! EEK!